Bruno RL Dieting and PPS: Red Herrings and Low Blood Sugar Post-Polio Sequelae Monograph Series. NY: random harvest, 2009. 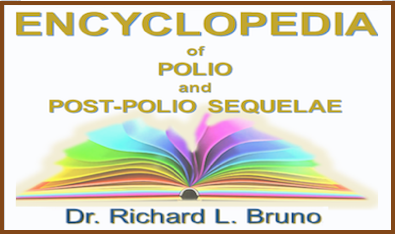 Bruno RL Polio Survivors and Exercise Post-Polio Sequelae Monograph Series, 2007. Bruno RL "Non-paralytic" Polio as Prelude to Post-Polio Sequelae. Post-Polio Sequelae Monograph Series. NY: random harvest, 2000. Bruno RL Paralytic Versus "Non-Paralytic" Polio: A Distinction without a Difference? American Journal of Physical Medicine and Rehabilitation, 2000; 79: 1-9. Bruno RL Avoiding PPS: A Pound of Prevention is Worth a Ton of Therapy. Post-Polio Sequelae Monograph Series. 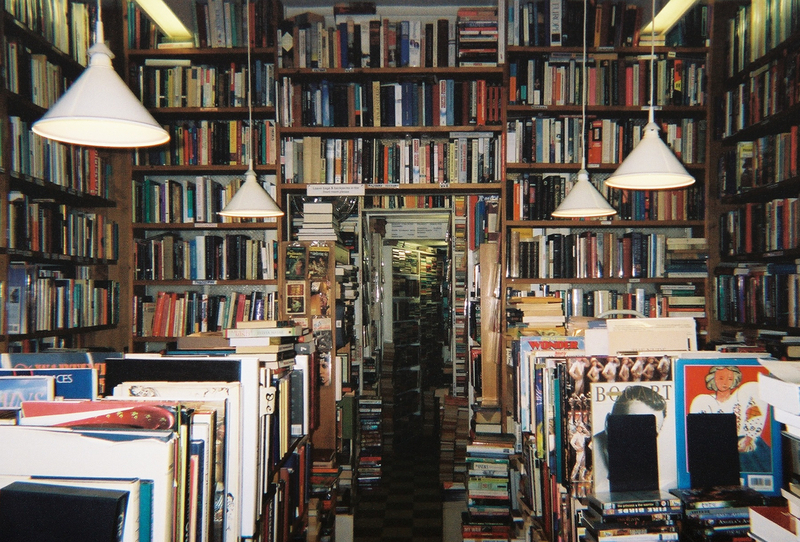 NY: random harvest, 2000. Bruno RL The Ten Commandments of PPS. New Mobility, June, 1999. Bruno RL Post-Polio Sequelae: Preventing Ultimate Burnout. In Spinal Network. Malibu: Miramar Communications, 1998. Bruno RL Trauma and Illness as Precipitants of Post-Polio Sequelae. Post-Polio Sequelae Monograph Series. NY: random harvest, 2000. Bruno RL Cold intolerance and "polio feet" as post-polio Sequelae. Post-Polio Sequelae Monograph Series. NY: random harvest, 1999. Bruno RL Cholesterol Medications and Muscle Pain in Polio Survivors. Post-Polio Sequelae Monograph Series. NY: random harvest, 2012. Bruno RL Cardiac Drugs, High Blood Pressure And Polio Survivors. Post-Polio Sequelae Monograph Series. NY: random harvest, 2012. Bruno RL Slow Guts and Polio Survivors. Post-Polio Sequelae Monograph Series. NY: random harvest, 2015. Bruno RL Emotional stress in polio survivors. Post-Polio Sequelae Monograph Series. NY: random harvest, 1999. 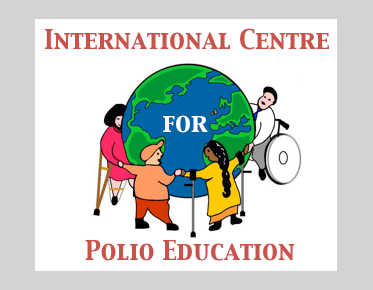 Frick NM The contribution of childhood physical and emotional trauma to the development of the post-polio personality. Proceedings of the Ontario March of Dimes Conference on Post-Polio Sequelae. Toronto: Ontario March of Dimes, 1995. McCreary EK Pivotal Moments: Florence Kendall and the Facts about "Sister" Kenny Post-Polio Sequelae Monograph Series. NY: Random Harvest, 2017. Bruno RL, Frick NM The psychology of polio as prelude to Post-Polio Sequelae: Behavior modification and psychotherapy. Orthopedics, 1991; 14 (11): 1185-1193. Bruno RL, Frick NM, Cohen, J Polioencephalitis, stress and the etiology of Post-Polio Sequelae. Orthopedics, 1991; 14 (11): 1269-1276. Bruno RL, Frick NM Stress and "Type A" behavior as precipitants of Post-Polio Sequelae. In Research and Clinical Aspects of the Late Effects of Poliomyelitis. White Plains: March of Dimes Research Foundation, 1987. Bruno RL Abnormal movements in sleep as a Post-Polio Sequelae (CME article). American Journal of Physical Medicine and Rehabilitation, 1998; 77: 1-6.